In a bowl or mason jar, mix together chia seeds, milk, maple syrup and vanilla. If you’re using a mason jar, you can put the lid on and shake the mixture to combine everything. 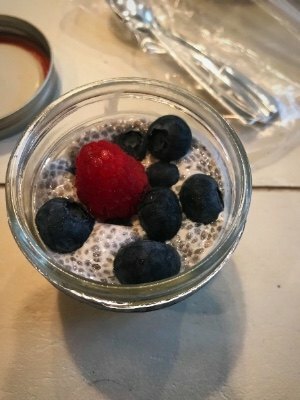 Once the chia pudding mixture is well combined, let it sit for 5 minutes, give it another stir/shake to break up any clumps of chia seeds, cover and put the mixture in the fridge to soak for 1-2 hours. 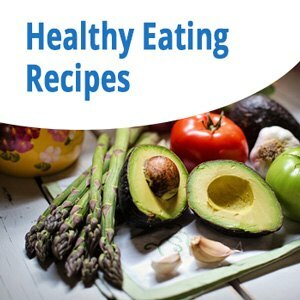 You can also prep you pudding the night before and let it sit in the fridge overnight if that’s easier! When ready to serve, divide the mixture between two bowls, top the pudding with berries and enjoy.